We are on the cusp of a fundamental change in the way apprenticeships are funded and delivered, together with simplification of the approach and far more relevance to the modern workplace. The Levy, Apprenticeship Standards, the drive for quality with independent End Point Assessment, Higher and Degree Level apprenticeships – all these will enable people to enter the workplace and develop within it to the highest levels. Yet there are still areas that need further development. Speaking at Westminster Academy last month, Robert Halfon described the advantages that could be gained in terms of social justice and mobility through excellent careers advice in schools and colleges. 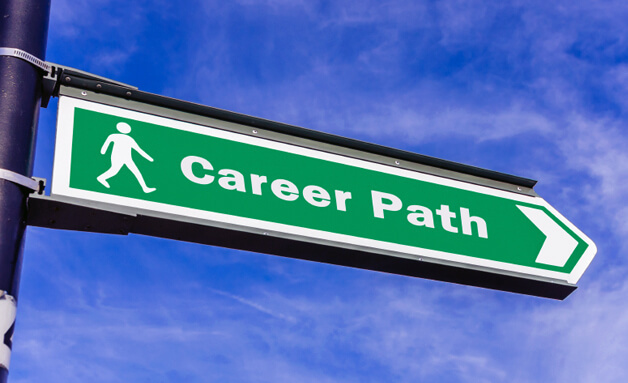 The Government has already provided financial support to promote better careers guidance and will be publishing a comprehensive careers strategy later this year. Government intervention is absolutely essential, because far too many schools and colleges are simply not good enough in regard to career guidance. The Minister described a college that had an unqualified receptionist who was responsible for it. A friend of mine has a son at the local grammar school where, he says, that unless you are going into Law or Medicine, the careers guidance is “useless”. 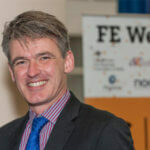 This view is echoed by Mark Dawe of the Association of Employment and Learning Providers, who thinks it is “not good enough” and says too many school heads do not regard apprenticeship as a “positive outcome” in terms of the next step for their students. However, he does not subscribe to the view that schools would prefer to keep young people with them for the sixth form, rather than depart to apprenticeship – although many training providers and colleges express that view. Dawe describes this as “lazy thinking”. Nonetheless, there is still a perception problem with apprenticeships, amongst school teachers and perhaps more importantly, parents. A massive effort is needed to change this, focusing in particular on Higher and Degree Level apprenticeships. Would Mum’s Smile Be Bigger With A Debt-Free Degree? three years, perhaps even an excellent learning experience, but now face having to actually get a job and start paying down a Student Loan of thirty or forty thousand pounds. Really effective advice in schools and colleges about Higher Level and Degree Level apprenticeships, effective advertising to parents about the contrast for their youngsters of having a Debt Free Degree and a job throughout the process. These are real advantages and a fundamental feature of the changes that are coming. And what better tool for social mobility than a Debt Free Degree? I’ve been working with youngsters from deprived backgrounds for the last few years and they would not have considered university as a place for them. Talk of university would always be met with the response they couldn’t afford it. However, without exception they would jump at the chance of a good job where they were valued and were developing new skills. A Higher or Degree Level apprenticeship is a means by which they can strike off the shackles of their upbringing and move into a place where they can forge a better future.